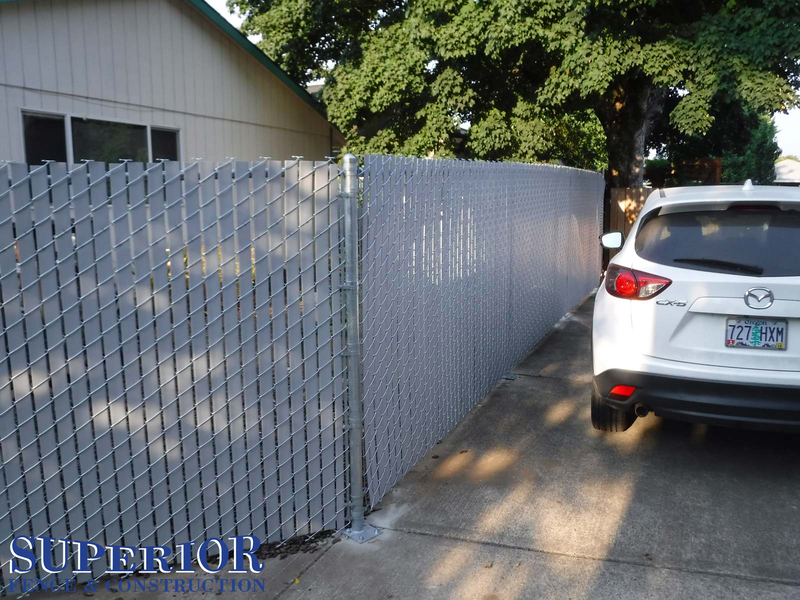 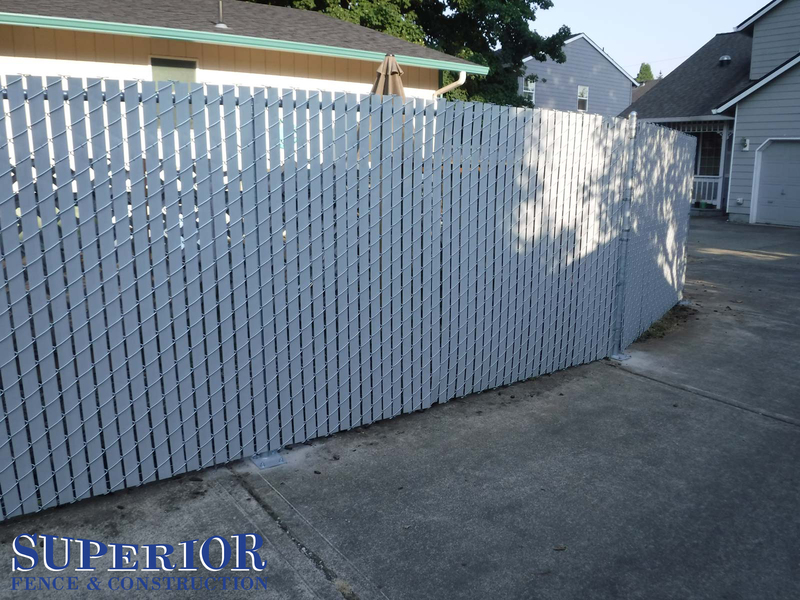 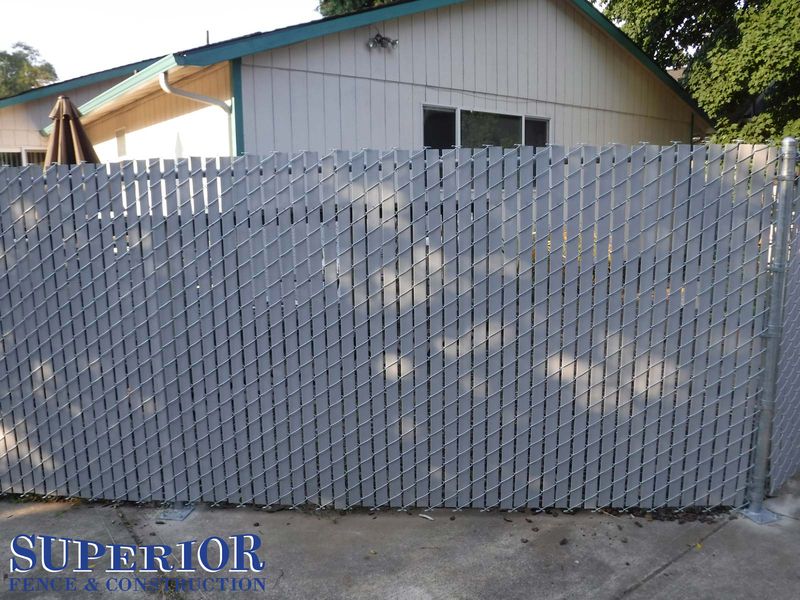 For nearly three decades Superior Fence in Portland has been a family owned and operated team of courteous, knowledgeable chain link fencing professionals who stand behind the quality of their work. 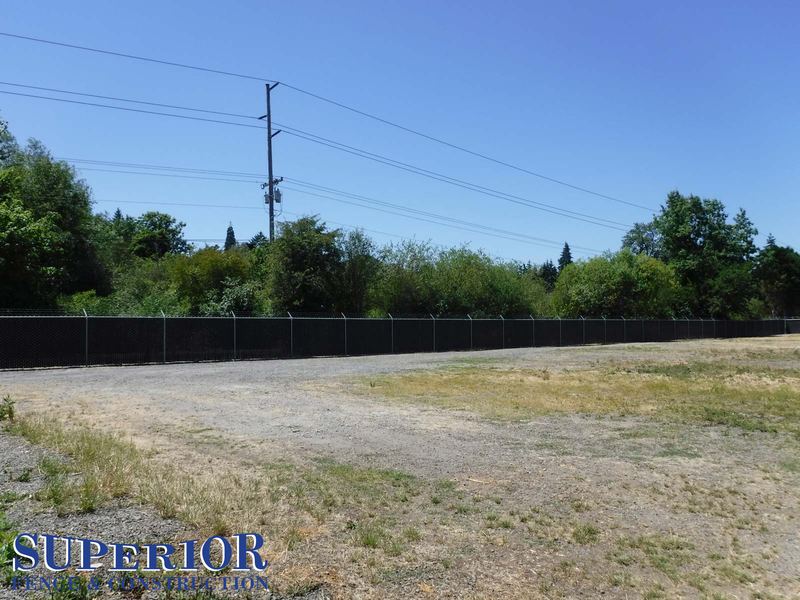 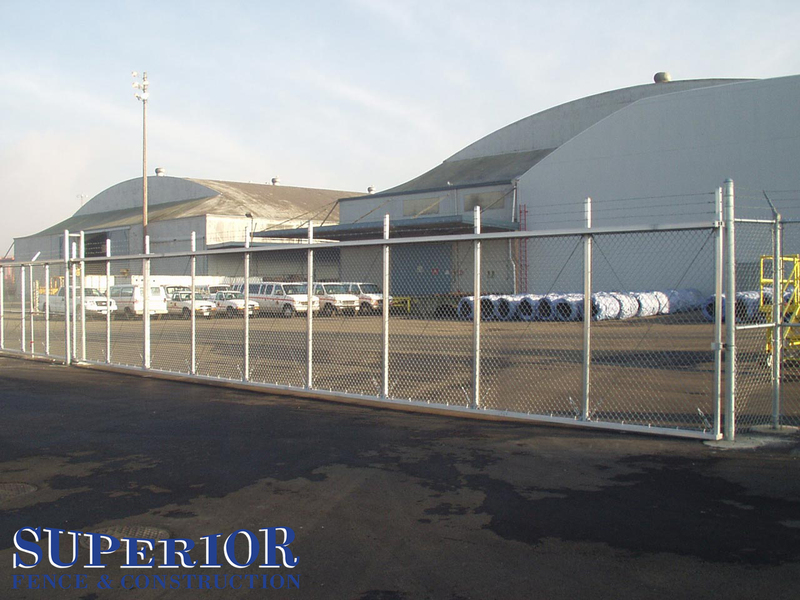 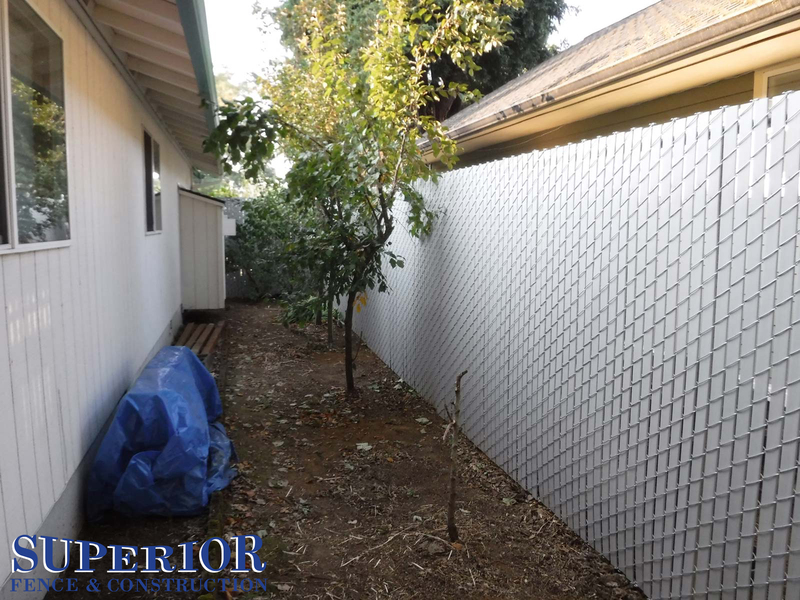 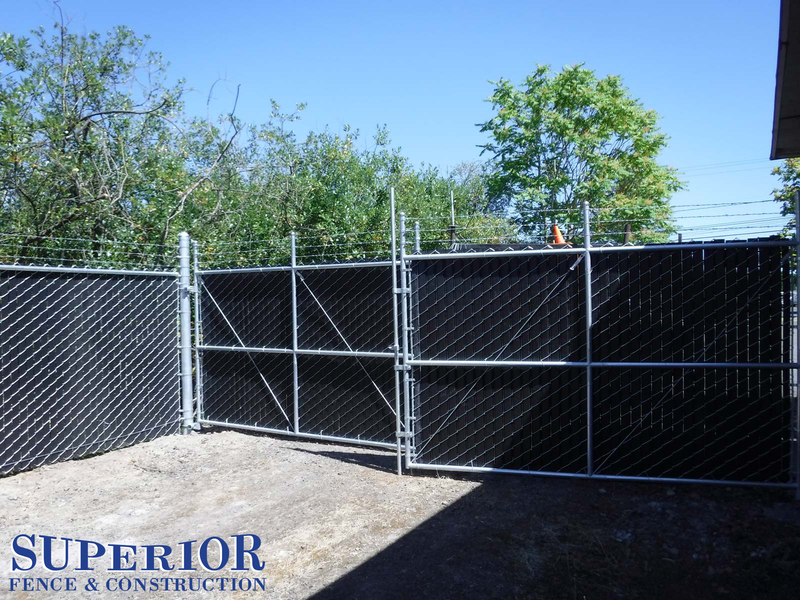 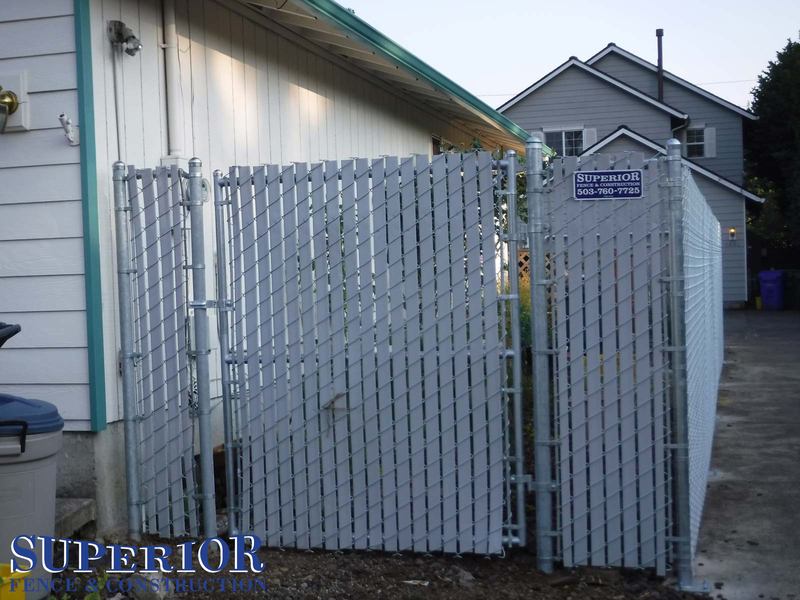 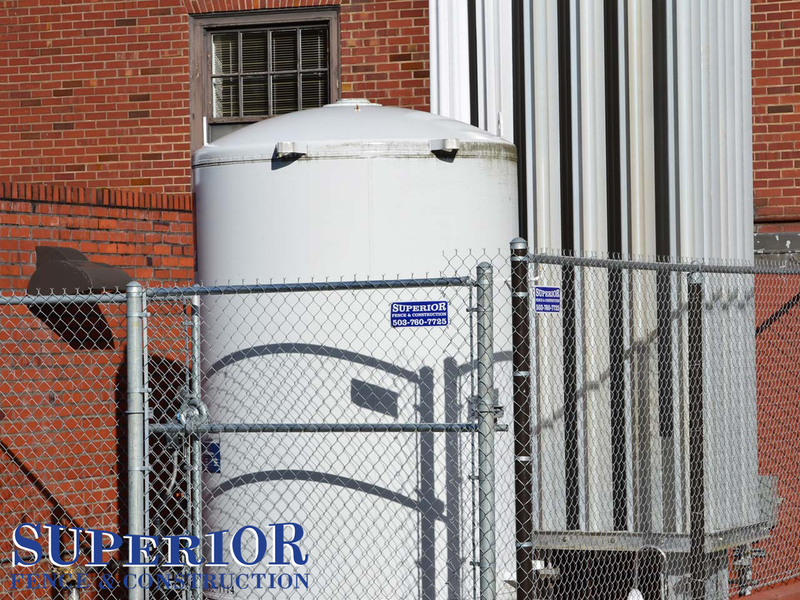 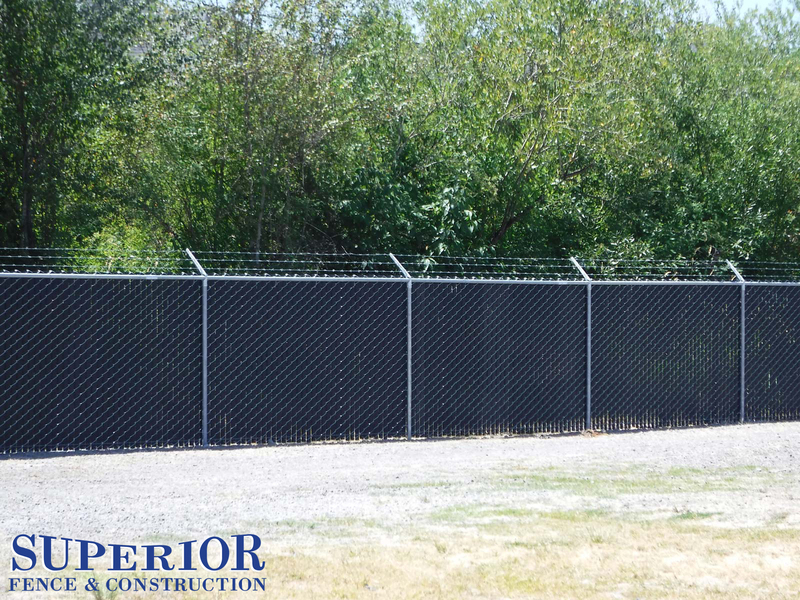 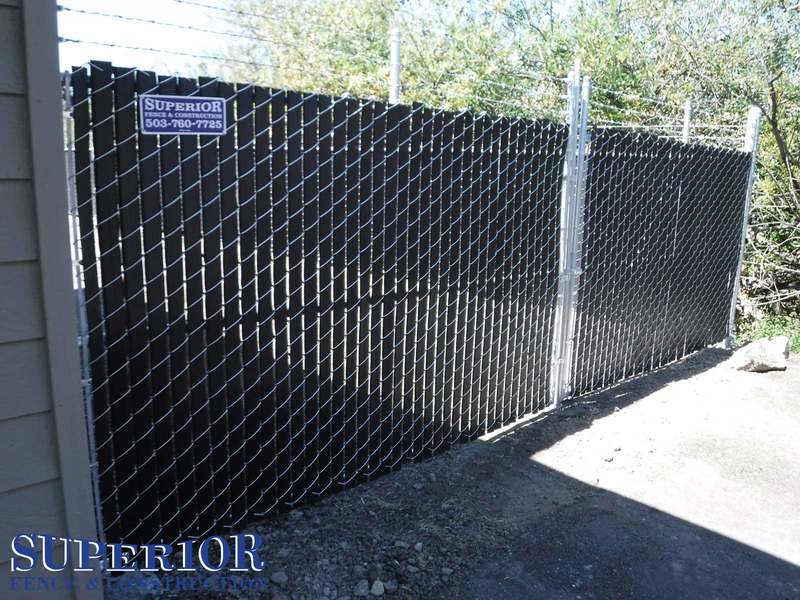 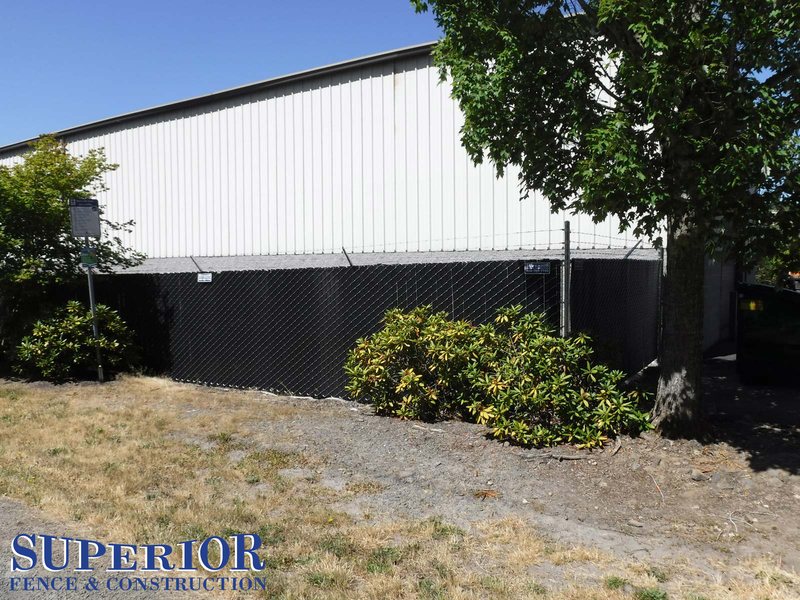 Developed to meet the rigorous requirements of commercial and industrial applications, Chain link fencing from Superior Fence in Portland offers years of maintenance-free, long lasting protection. 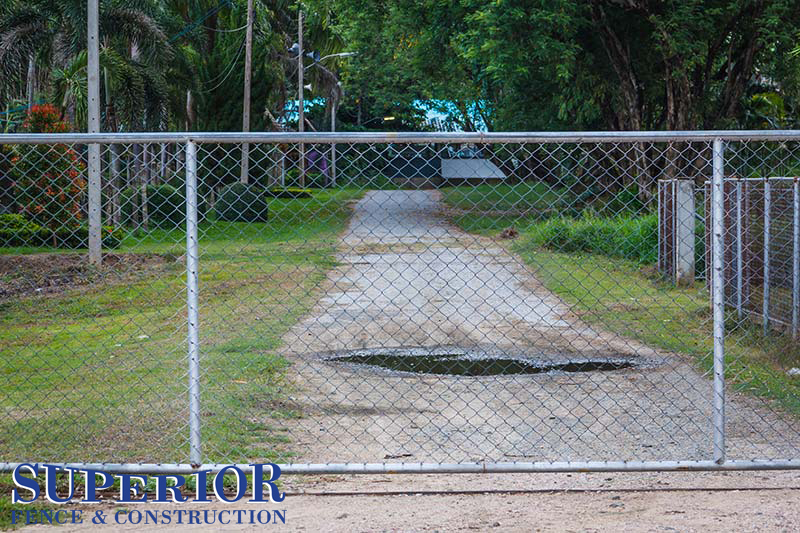 We provide security, safety & peace of mind 24 hours a-day. 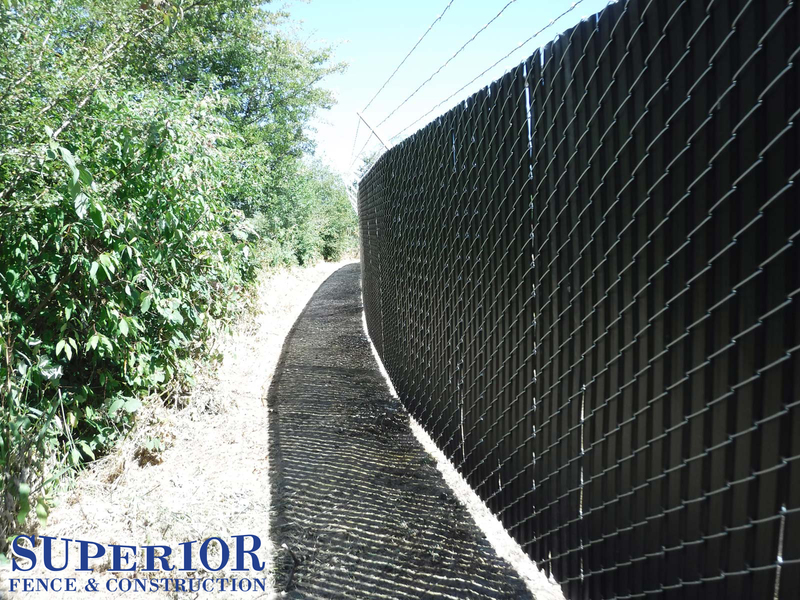 Superior Fence & Construction in Portland prides itself on the quality of work we do and service provided. 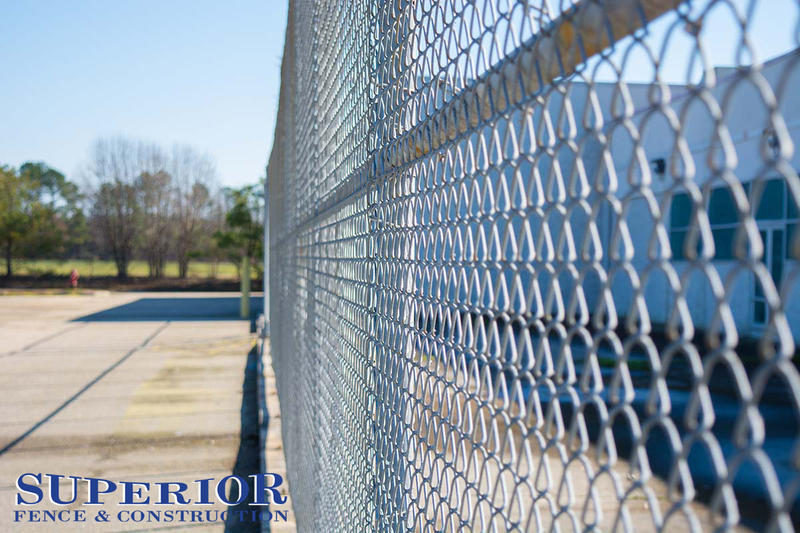 Each chain link fence job is installed as if it were our own. 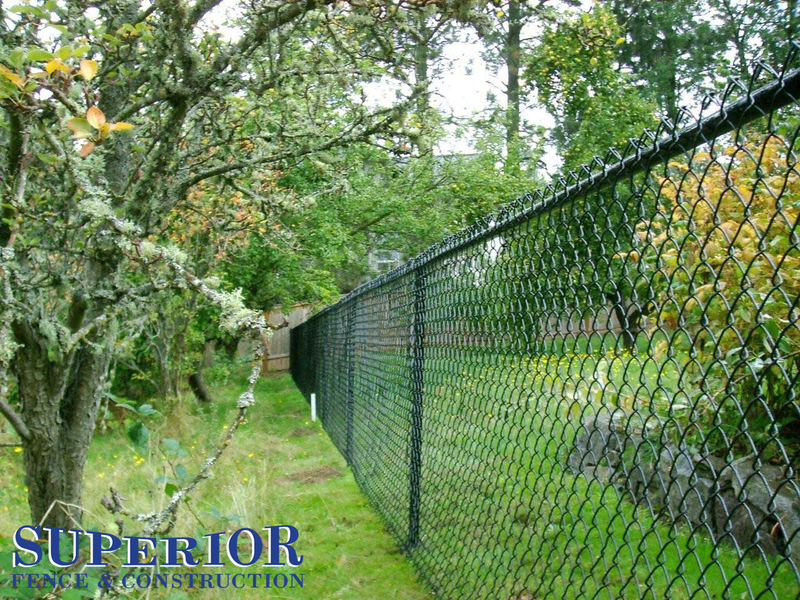 Superior Fence strives for excellence in the Portland area and settles for nothing less than perfection. 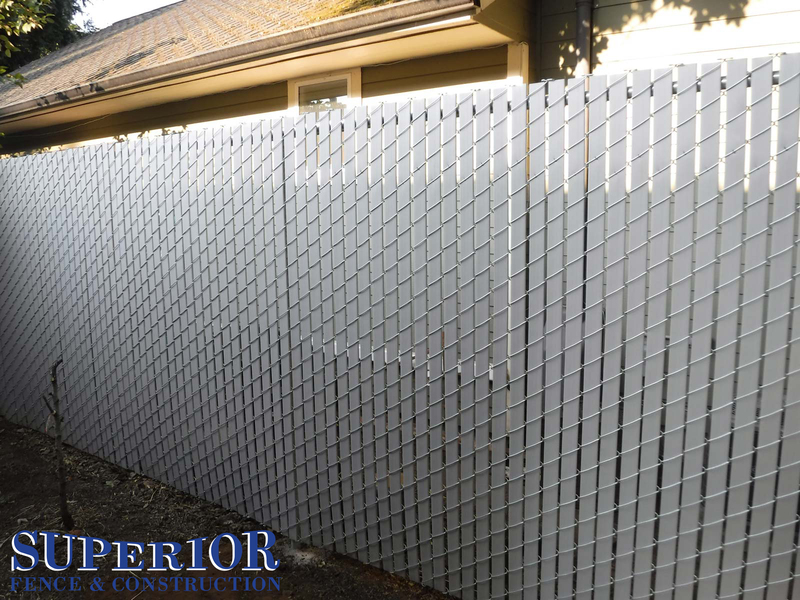 Give us a call for a free fencing estimate and join our family of satisfied customers.